Blocking driveways on Hedge Road: At 10:31 a.m. a caller reported that vehicles parked on both sides of the road were blocking driveways. Fed Ex truck blocking traffic on Centre Street: At 1:27 p.m. a caller reported that a Fed Ex truck was blocking traffic and cars in spots in the Centre Street West parking lot. Homeless person on Kent Street: At 6:50 a.m. a caller reported that a homeless man was sleeping in the parking spots and would like him moved along. Political rantings on St. Paul Street: At 9:49 a.m. a caller reported finding a suspicious note with political rantings near Knyvet Square, which was displayed for passersby to see. The caller believed it was suspicious. Threatening note on Freeman Street: At 11:24 a.m. a caller reported finding a note threatening the Trump administration. Unwanted swimmer on Green Street: At 5:12 p.m. a caller requested helped with closing a pool on Green Street as a man had tried to attack a lifeguard. A continuous doorbell on Homer Street: At 12:28 a.m. a caller reported that a woman was ringing the doorbell continuously. The caller did not recognize the woman ringing the doorbell. Soccer net damage on Cypress field: At 2:51 a.m. police received a report that a group of four people was damaging the soccer nets. Mysterious napper on Sewall Avenue: At 6:23 a.m. a caller reported a woman asleep on the back deck. Homeless man in Lawrence playground: At 8:58 a.m. police received a report of a homeless man asleep under the trees. Strange smell on Marion Street: At 11:21 a.m. a caller reported that a unit on her floor had a strange smell – like vomit – coming from it. Suspicious vehicle on Fuller Street: At 7:08 p.m. a caller reported that a sedan had been parked for at least an hour and that the man inside appeared to be singing or talking to himself. The caller said this happened last week as well. Teens listening to loud music in the Baker School playground: At 8:12 p.m. a caller reported that five to eight teenagers were loitering on the Baker School playground and were listening to loud music. The caller said it seemed unusual. Dog locked in car on Beacon Street: At 8:40 p.m. a caller reported that a dog was locked in a Jeep with the windows up and that the dog didn’t look well. Leaf blower on Warren Street: At 2:20 p.m. a caller reported that a landscaper “blew his leafblower” at her, which she believed was intentional. There were no injuries. Looking for Herbie Hancock on Cameron Street: At 4:30 p.m. a caller reported that a man approached the caller and her friend, asked to use their cell phone and said he needed to speak with Herbie Hancock, the jazz artist. Loud basketball on Dummer Street: At 1:56 a.m. a caller reported three males playing basketball and talking loudly. Stolen couch on Babcock Street: At 11:13 a.m. a caller reported that a couch was stolen from outside their apartment door. Later in the day the caller reported finding her couch in another apartment. The resident said his roommates must have brought it in and the caller insisted it was her couch, according to the report. TV theft on Winthrop Road: At 2:40 p.m. a caller reported that a TV and remote were taken from her apartment. Lime Bikes on Cypress Street/Walnut Street: At 4:25 p.m. a caller reported that two Lime Bikes were in the middle of the sidewalk, not chained to anything and that there was no one around to claim them. Dine and dash on Commonwealth Avenue: At 4:58 police received a notification from Boston Police that a family had left the Sunset Cantina without paying their $100+ bill after being disgruntled about service. Youths at Downes Field: At 10:17 p.m. a caller requested that police inform the youth at the field that the park was closed. Break and enter into a vehicle on Jenness Road: At 10:49 a.m. police received a report that a vehicle had been broken into. This was one of 13 vehicle break and enters reported on Monday. 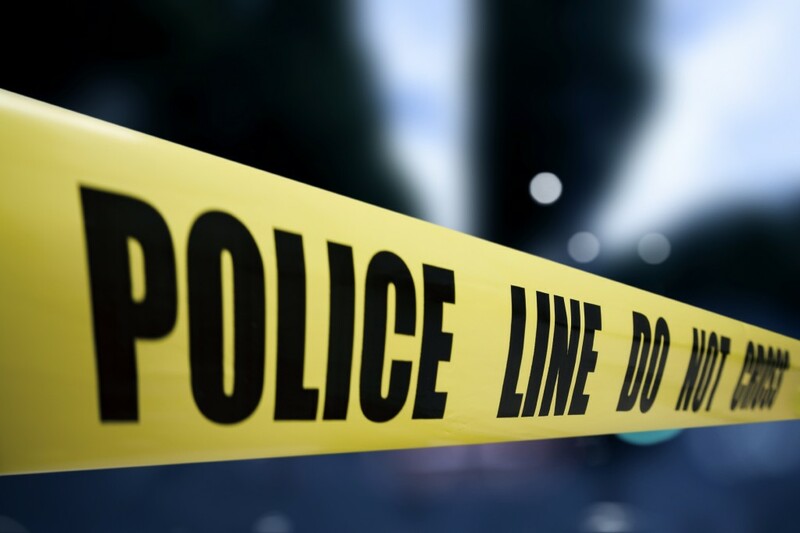 The break and enters took place on Jenness Road, Summit Avenue and Jordan Road.